When I first started working from home, I was under no illusions that it would be "easy." While pregnant with my first daughter, I was fortunate to start my first work-at-home job. Still in college at the time, I relished the ability to be home, in between classes and checking my baby registry (someone bought the high chair, honey!) and making a real income for my growing family. I knew that time of easy work on my computer, plopped down on the couch and occasionally fetching my laptop off of the floor when my daughter would kick it off of my stomach (true story), was limited, so I enjoyed it. But I also knew that having experienced the fun of working home, I could never go back. And, of course, I was right. Now as a mother of soon-to-be four young children, I have been working at home in some capacity for over seven years, so I am well-acquainted with the ups and downs of the WAHM lifestyle. And through the years, along with some of my favorite work-at-home mothers, I've found that there are a few essentials to make it all work. I put this one first, because it's the key to my survival as a work-at-home mom. I hold a very flexible schedule for every day in my mind and I make no excuses for turning down play dates or other commitments to keep to the schedule that allows me to pursue what I love while being there for my children. Our daily schedule goes a little something like this: breakfast, cleaning and chores, our morning "fun" activity, lunch, then nap or quiet time (for older kids), which is always, unabashedly, Mama's work time. Obviously, things come up and there are days I try to take off to do some kind of outing with the kids, but keeping to a schedule helps me stay sane and has taught my kids that Mama's work time is part of a normal day, which has been key. Ear plugs, or some kind of noise-cancelling ear bud, come highly recommended to me from fellow writers Tara of The Young Mommy Life and Lori of Mommyfriend. Although I haven't tried this particular brand of work-at-home cleverness, I have to say that come this fall, when I will have a newborn baby at home and hopefully an in-home babysitter every now and then, I may have to give it a try. Because there's nothing worse than trying to sit down and work and hearing little voices ask, "Mama?" You may as well just put up a sign that says, "I love Mommy guilt!" 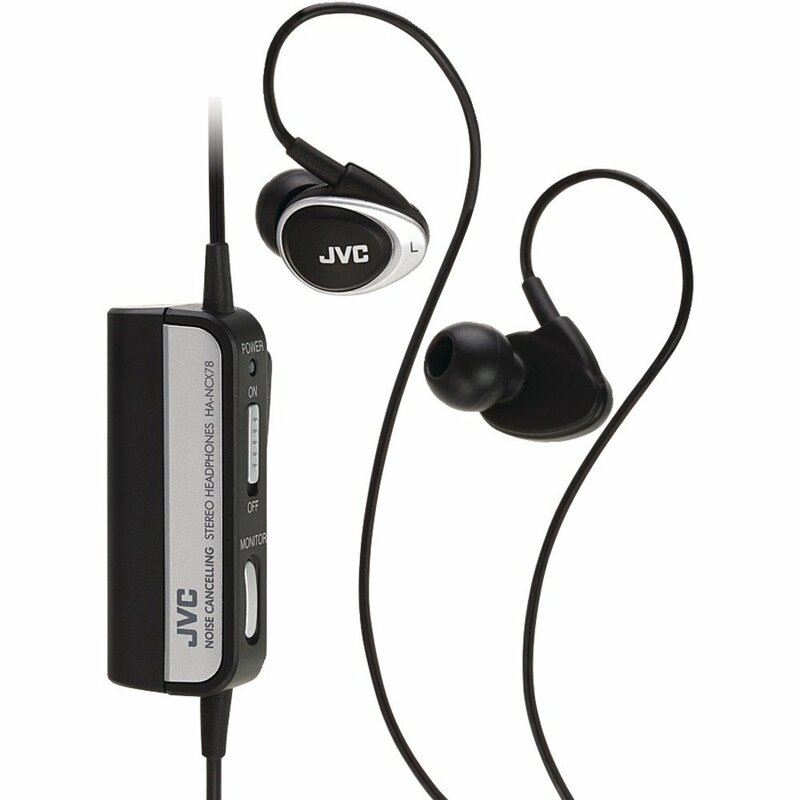 (Amazon, $43). Nap time is a work-at-home mother's best friend, but what happens when that dreaded day arrives and your kid gives up naps? It's all about the quiet time, says Paula of Beauty Through Imperfection. "If I have to work, I'll play with them with zero distractions for 10-15 minutes and then work. If they have just played with me then they are usually more willing to let me work for a bit without crawling all over me." Paula also finds that getting out of the house on a weekly basis, if only for a few hours, helps her churn out more work to keep her at-home time more focused on her kids. Devan of byDevan is what I consider to be a super mom. She is a prolific writer for several media outlets, a mother of four, including a baby, and she homeschools all her children. Phew! I'm tired just thinking about it, but the key to her success? A portable office. "I work wherever my kids are," explains Devan. "Whether it be outside, the basement, the living room, etc. I know that may sound counterintuitive, but for me it's what works. My older three kids are homeschooled, so while they're independently working on school, they see me working hard as well." Any work-at-home mother will tell you that a good quality baby carrier is invaluable to getting anything accomplished with an infant at home. "For my youngest, who is now 6 months old, I use a baby carrier a lot with him so I can work and hold him at the same time," says Devan. 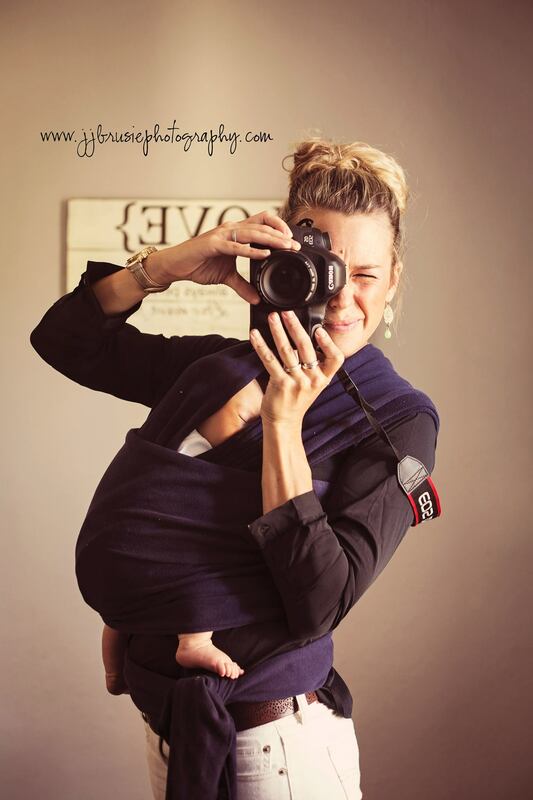 Photographer Jacquelyn of j&j brusie photography also relies on a baby carrier (which her daughter loves) to get at-home editing work done. And as for me? Oh my gosh, I couldn't have lived without a baby carrier when my third child came onto the scene. He was not what you would call a dainty baby, weighing in at over 9 pounds at birth, but I put him in a hiking backpack as he grew and stood in my kitchen with him on my back to write. You do what you got to do. (Moby Wrap, $49). Tell us: What's your best tip for working at home with young children?